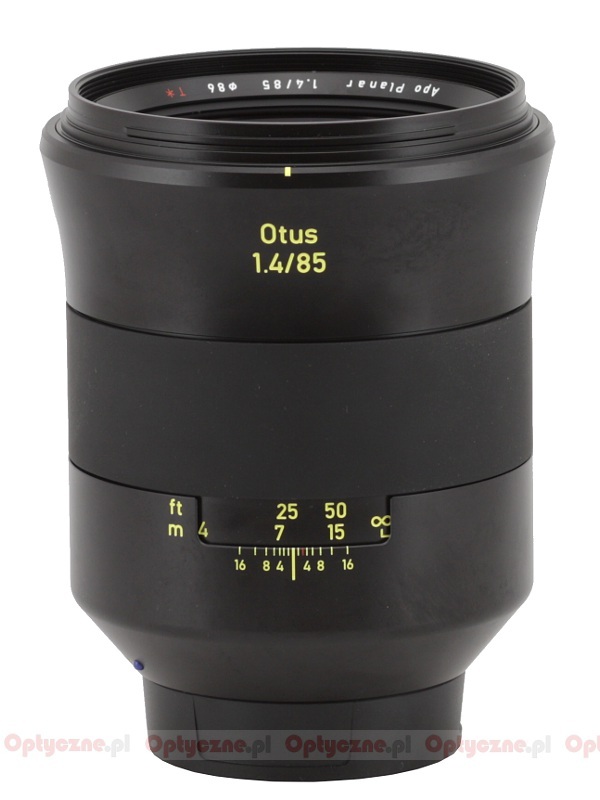 In October 2013 the Zeiss company presented their first model of a new line of lenses called the Otus. It had a focal length of 55 mm and the f/1.4 aperture; its price and weight, however, made it stick out from other classic 50 mm devices. 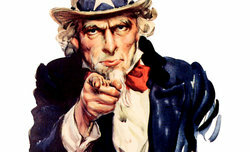 Later on you could add its outstanding optical properties to that list of differences. 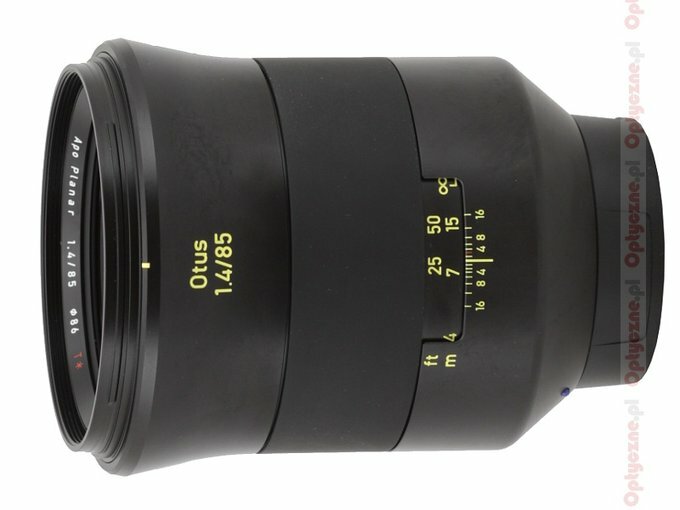 The Otus 1.4/55, which was tested by us on the Nikon D3x, proved to be the sharpest lens we’ve happened to deal with so far. Small wonder we expected the next launches in that segment with great impatience. The first unofficial announcement of a new 1.4/85 model appeared already in December 2013. 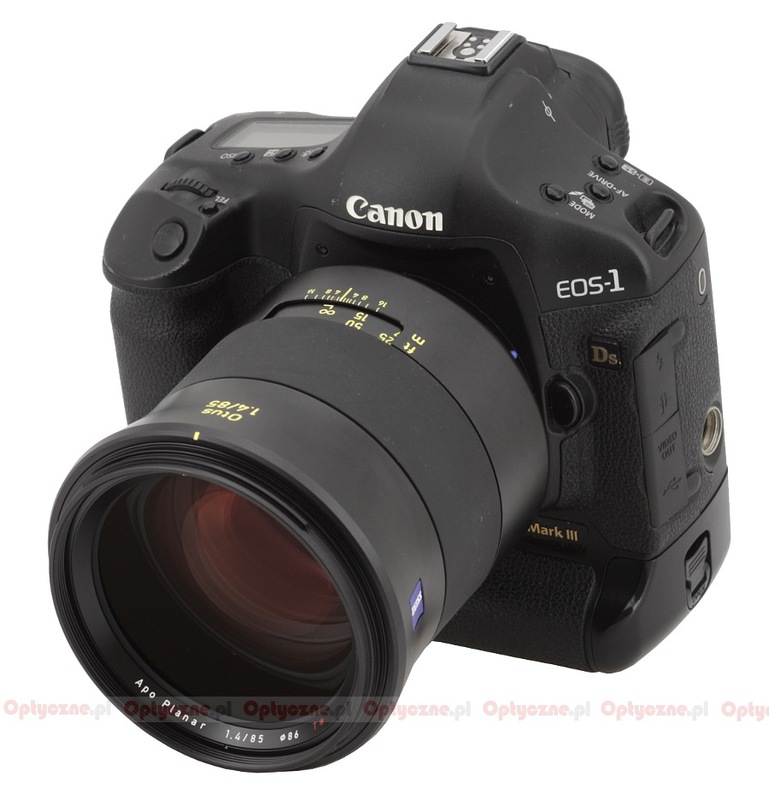 The official launch, though, took place only in September 2014 during the Photokina fair when the final specimens of the new lens were presented to the testers and users alike. Photokina, and a lot of work it involved, is already behind us so we can test the new launches with some peace and quiet. The Zeiss Otus 1.4/85 was on the very top of our wish list and it was sent to us courtesy of the Polish Zeiss distributor, the Fototechnika company – thank you very much!